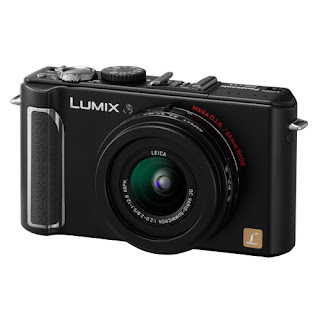 that is a nifty little camera. is it a retro-looking digital? have you heard good things about it?